Jabroni James, his expert analyzers Drew Kistler and Daniel Solorzano are back with a baker’s dozenth podcast extraordinaire! The guys settled right back into their usual roles of talking over each other and making horribly inappropriate jokes about a kids entertainment show… World Wrestling Entertainment!! 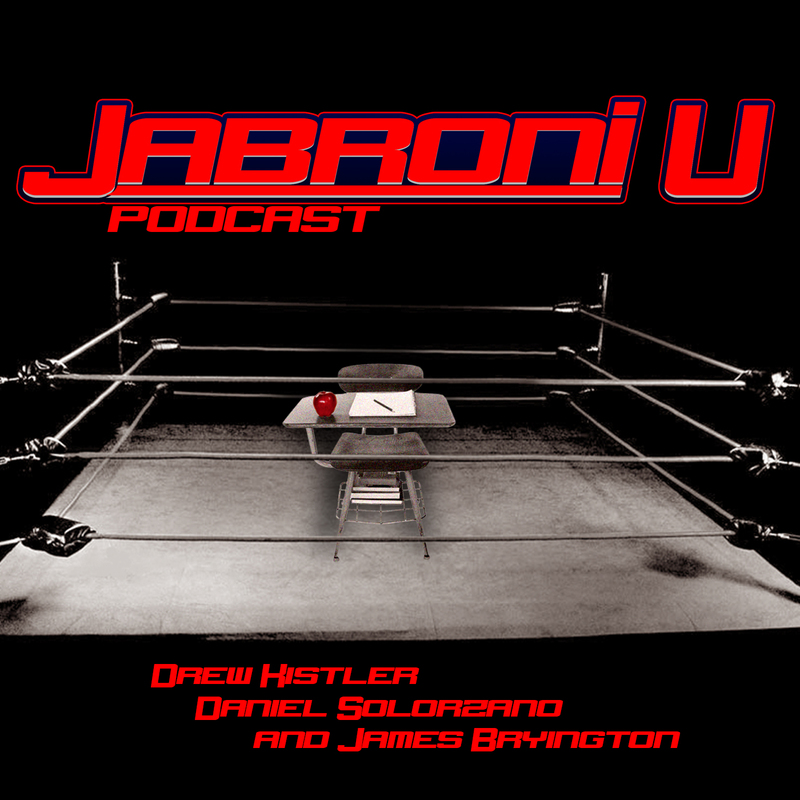 On this Glorious episode of Jabroni University we talk WrestleMania weekend! Drew actually went, further expanding his expert analysis credentials, while Daniel and James watched everything from home and boy was it exciting! We talked #WWEHOF, we talked #NXTTakeover, and boy did we talk #WrestleMania!! We’re pumping out content here at Jabroni University! JU Remixed is a WWE pay-per-view preview show running parallel with Jabroni University and Applied Theories in Pro-Wrestling. Why is it remixed you say? Because it includes Jabroni U veteran Drew Kistler and Jabroni U Network newcomer Andy Liner from The Draft Podcast! These two are serious about wrestling! In fact, they’re both attending WrestleMania in Orlando, FL in 3 days!! Listen to them make their predictions and share their hopes and dreams on what’s to come! On this electrifyingly explosive episode of Jabroni U we make our predictions about Survivor Series. James hasn’t been doing his homework, he hasn’t watched any wrestling in two weeks, so his predictions will be right. We also, talk a little NXT Takeover. Let’s see who survives this Sunday! Leave us your predictions on twitter @JabroniU. Brock Lesnar, Bill Goldberg, old local Southwest Florida bands that you can’t even look up because most of them have gone their separate ways by now and Survivor Series. Also, The Juliana Theory liked one of Daniel’s Final Fantasy VI Instagram pictures. 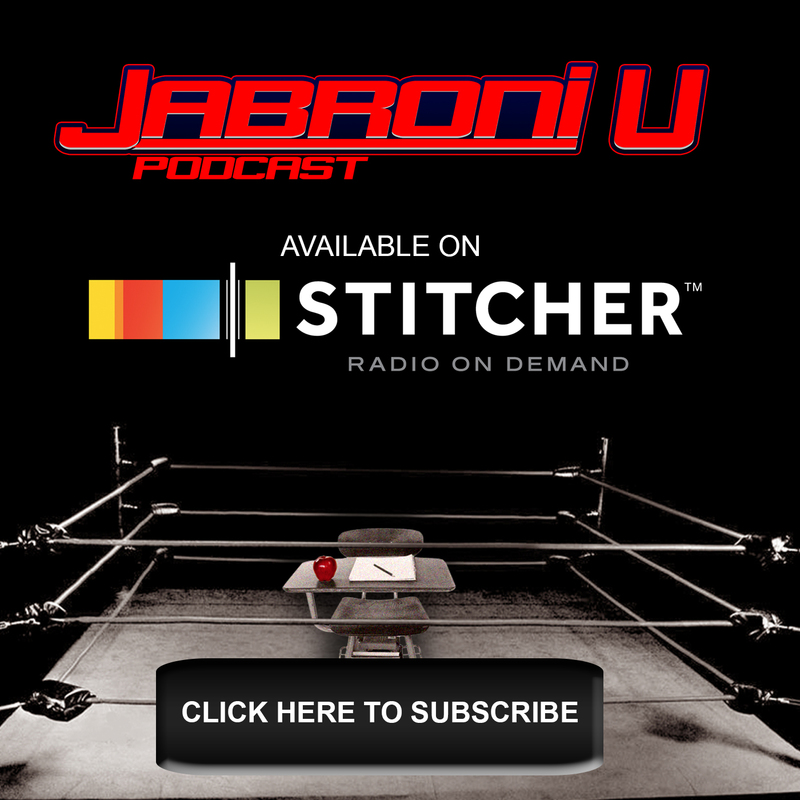 An explosive episode of Jabroni U awaits… you.